Online Software for the Organization of events or actions. 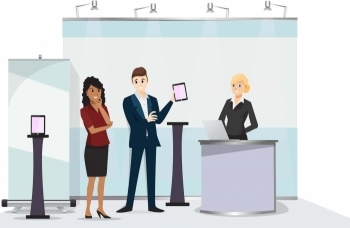 Track and Manage your Exhibits. Discover new Trade Shows. 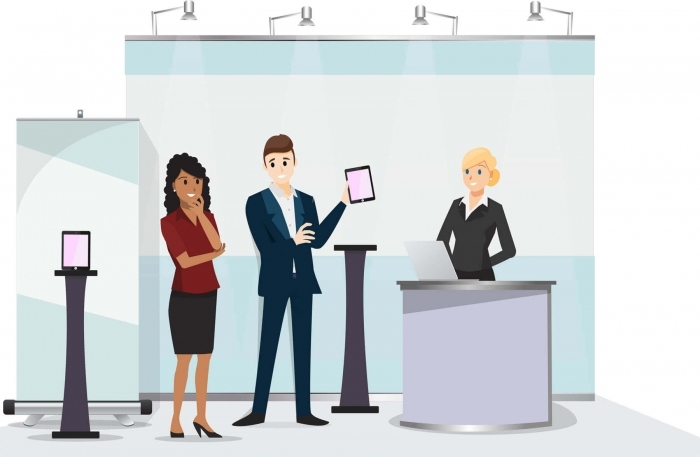 ExhibitDay is a super-simple SaaS tool targeted to small and medium size trade show teams and exhibitors. You can manage your events, exhibit booth reservations, booth services, travel plans, event team’s tasks and to-do lists, and event budgeting and ROI all in one place.